What all glass look awning windows does SMB use in Sprinter builds? Wow. Easter weekend and no one answers in an hour and you act offended! Not offended. Over 100 views. I'd bet on CR Lawrence. They seem to be the onlyh aftermarket windows available for the newer Sprinters, and that's what SMB used onn our '03 Ford. John, Thanks. Probably the case. CRL does not seem to provide much info. I have never seen them show the inside of their windows. Just outside view. 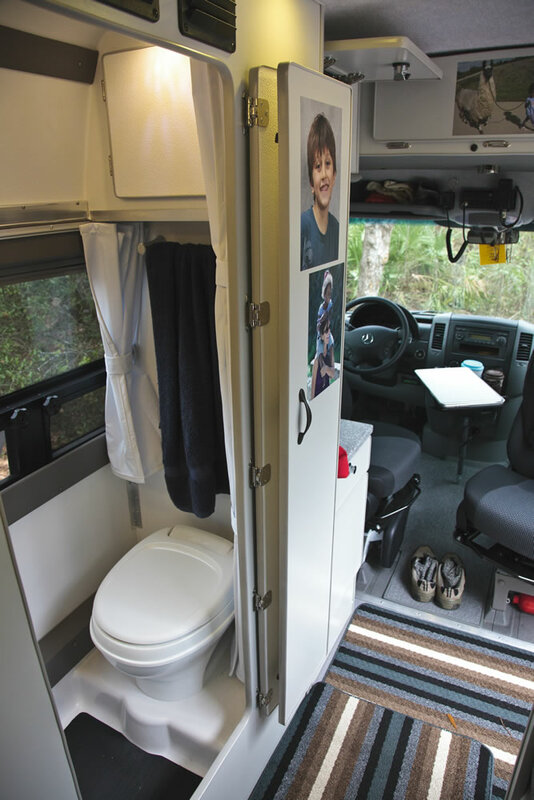 Our windows in our 2012 Sprinter are CR Laurence. Here is an inside view. More photos on my signature website. I can take another photo if these are not enough. I contacted CRL to see if I could see inside views of their windows. The answer was... NO.